Valance curtains are drapery hung above the window for decoration purposes. Adding a valance to your window can instantly beautify its frame and give a graceful and soft appearance to your room. 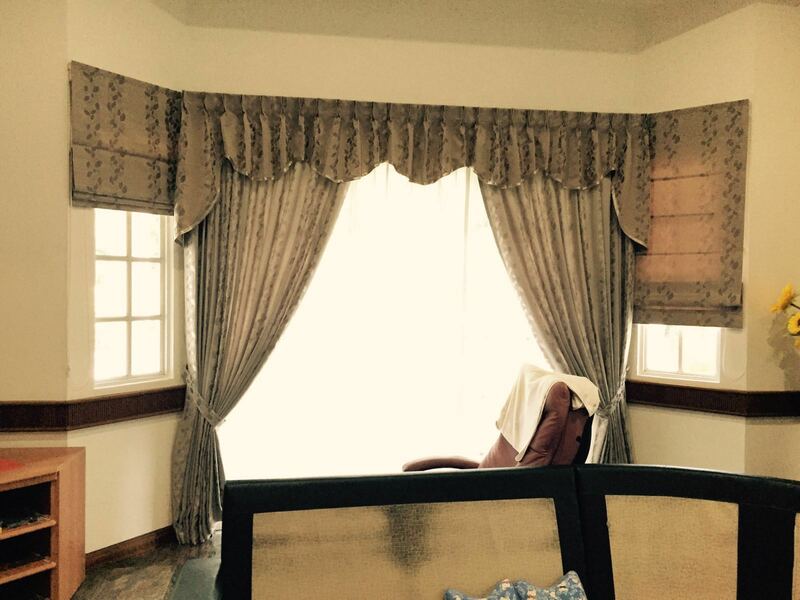 Valance curtains can be matched with pencil pleat curtains, S pleat curtains, swag and tail curtains, and many other curtain types for endless decoration ideas for a room.